Lincoln Electric manufactures a wide variety of welding equipment used in an even wider array of applications. 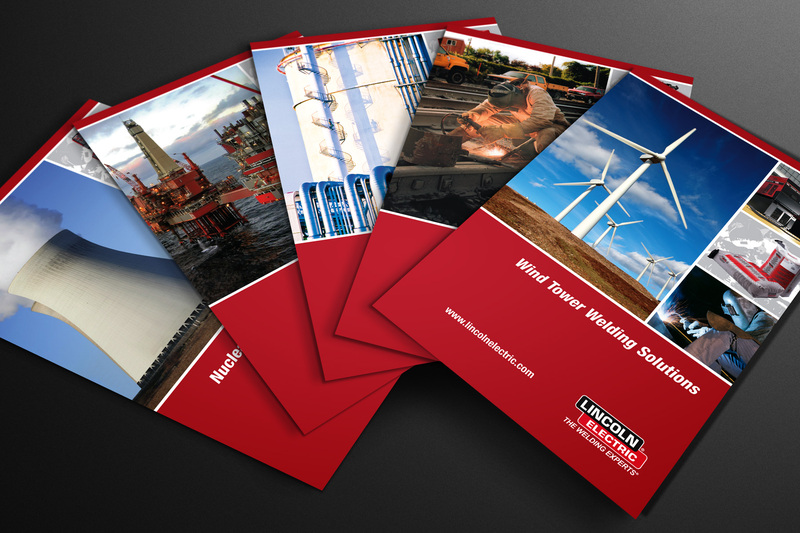 We developed a brochure design for a series of over 20 brochures that focused on the specific challenges and needs of these unique markets. 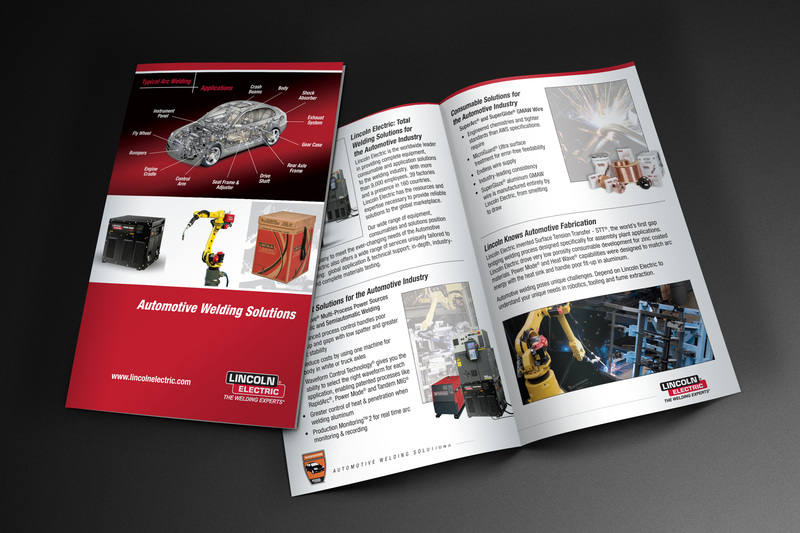 With application specific imagery, and a compelling narrative highlighting the benefits of Lincoln Electric equipment and consumables, potential customers can plainly see that Lincoln Electric has all of the welding solutions for their unique needs.